Australia was in the international spotlight in October 2018 when Sydney welcomed competitors and their family and friends for the Invictus Games. The Invictus Games is an international adaptive multi-sport event for wounded, injured or ill service men and women. The Games, created by Prince Harry, the Duke of Sussex, use the healing power of sport to inspire recovery, support rehabilitation and celebrate the crucial role played by family and friends. Over the seven days of competition, the Games was attended by 100,000 spectators with a further 5 million watching on the ABC. 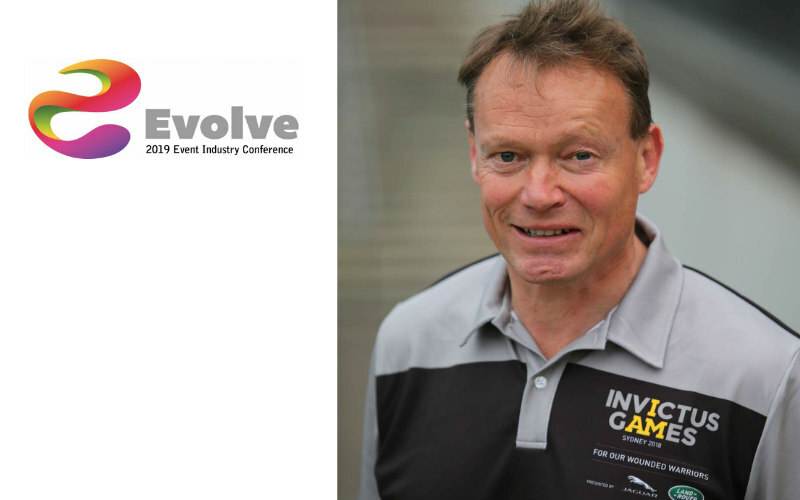 EVOLVE 2019 has invited Patrick Kidd, OBE, CEO of the Invictus Games to talk about the planning and delivery of this complex and high-profile event. Patrick will focus on the lessons and observations that made this event especially for all of those involved. Patrick has had a 30-year career in the British and Australian defence forces and has extensive experience leading teams to deliver highly complex programs involving many different nations and multiple stakeholders. The Invictus Games was such a successful event resulting in many positive community, social and economic benefits and this presentation will highlight the importance of legacy and purpose in planning events. Robyn Johnson, CEO of Meetings & Events Australia commented, “We are delighted to have Patrick on the EVOLVE 2019 program as the Invictus Games was a major event on the 2018 calendar that had so many complex components. What was evident from this event, was the focus on the athletes and the competition that has created a long-lasting legacy for all of those that participated. It was a hugely successful event and I look forward to hearing this amazing story at EVOLVE 2019 in Brisbane”. EVOLVE 2019 is the ‘must attend’ for event professionals to extend their knowledge and grow their networks. 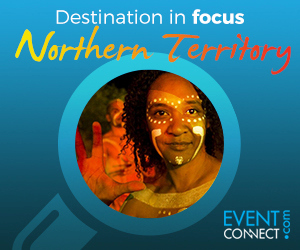 The line-up of speakers is the largest in Australia in the events industry and the presentations covering a range of topics will provide the opportunity for delegates to learn about what is new in the industry to stay at the top and ensure that Australia maintains its enviable reputation as a leader in the events field globally. 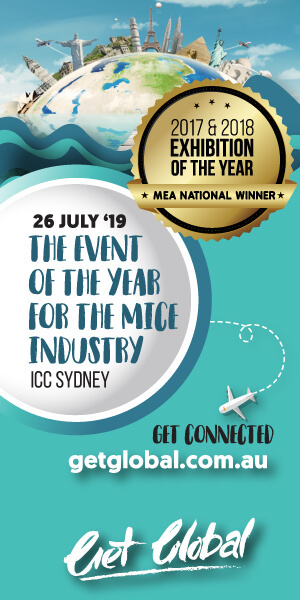 EVOLVE 2019, to be held at the Brisbane Convention & Exhibition Centre from 31 March to 2 April is the event industry’s largest conference.